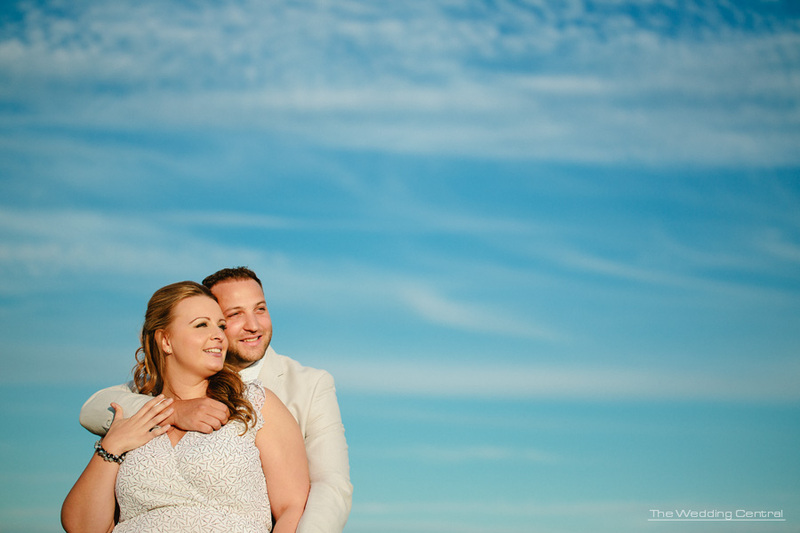 Yesterday, we headed down to Ocean Grove for a Jersey Shore Engagement Session, and I fell in love with this couple. Jessica and Pete had initially booked us to record their wedding video, which we are shooting next month, but last week, they asked me to photograph their engagement photos, and I was happy to do it for them. I’m not going to lie, I was afraid that this week’s thunderstorms were going to continue, but to our surprise, the weather was perfection yesterday, and the sky, oh the sky, looked like a painting. Jersey Shore Wedding Photographer. Voted Best of the Knot Weddings 2011, among New Jersey’s Top Ten Wedding Photographer and Wedding Videographer, and recipient of Bride’s Choice Awards 2011. The Wedding Central is a wedding photography and wedding cinematography studio owned by Award Winning Wedding Photographer and Wedding Videographer, Gaby and Danny. The studio is located Northern New Jersey and covers weddings in New Jersey and New York City.